Digital Marketing Solutions 360 offers umbrella of marketing solutions including Search engine optimization, Digital Marketing, Mobile App Development and Social media optimization. 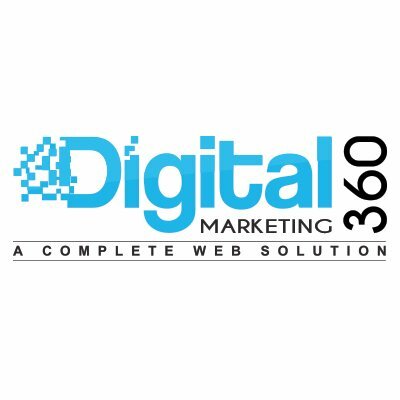 Digital Marketing 360's Chicago SEO Services will help you in creating a dominant online presence and increasing return on investment. Digital Marketing 360 understands the algorithm and behavior of search engines and provides you with better techniques to turn around your otherwise non-effective website.